Turns Out The Telegraph was Wrong…BP – Record Loss for 2nd Quarter…kind of. BP will build up the fund over 3.5 years. The first payment will be $3 billion in the third quarter and $2 billion in the fourth quarter. 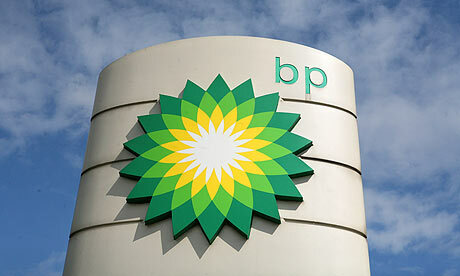 After that BP will pay $1.25 billion each quarter until the $20 billion is met. So, according to my math…BP reports a 17 billion dollar loss, but to get this loss they figure 20 billion into an escrow account, when this quarter they are actually putting in only $3 billion…which means they are actually breaking even in the second quarter. A PR stunt geared towards empathy to neatly coincide with the announced ouster of Tony Hayward? Perhaps…or maybe I’m too cynical.